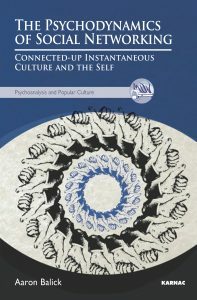 It’s been a while since I’ve had the chance to have a nice long conversation about my book The Psychodynamics of Social Networking: connected-up instantaneous culture and the self. 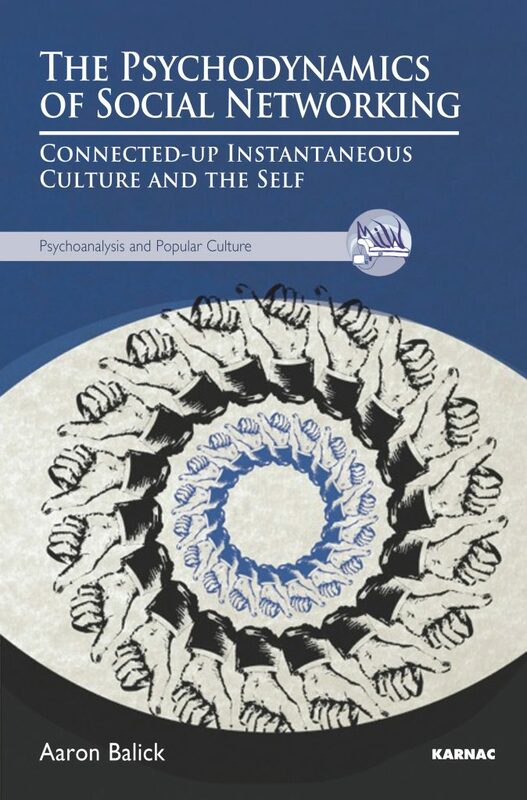 When it launched, I had the enormous pleasure of speaking about it at The Freud Museum London with Susie Orbach. It’s hard to believe that was four years ago now! Still, while things have certainly changed in the world of technology and social media, I did write the book in the full knowledge that I was talking about things that were in flux. This is why I did best to future-proof the text, so it would be outdated the moment it was printed. This week I had the opportunity to do a deep dive on the material as it exists today, with the lovely gentlemen of The Mental Breakdown. Doctors Berney and Richard were engaging conversationalists and really helped to bring out some of the major themes in relation to social media and psychodynamic psychology today. I really enjoyed speaking with them. I am posting their YouTube video here – but if you’d like to listen “on the go” then please download it direct from iTunes. Please note! Through some mystery I’ve been unable to work out, our little interview seems to have rendered my voice a little bit quicker and a little bit higher than usual. Hence, I sound a little bit like one of these guys from The Lollipop Guild! It takes a little getting used to – but you adjust to it after a while. I hope you enjoy!